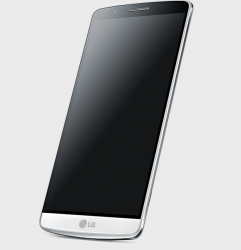 Want to root your LG G3? This guide will help you accomplish just that! 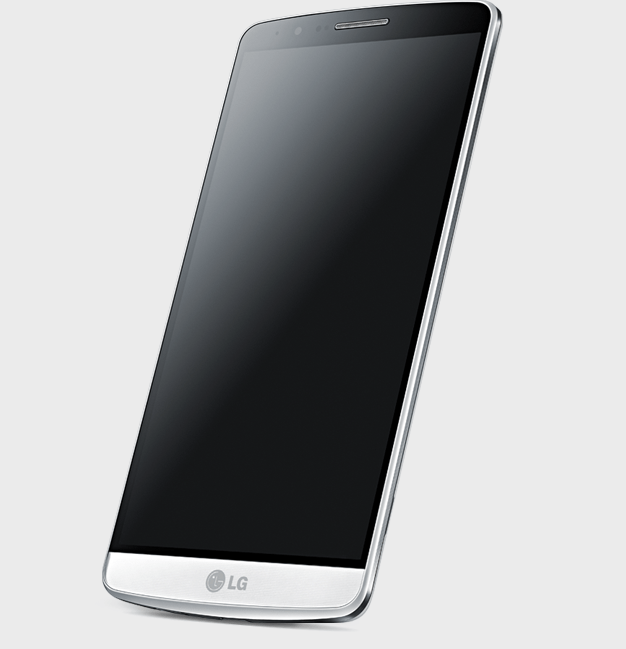 This is for the D850, D855, F400, VS985 versions of the LG G3 on Android 4.2.2. Download the required drivers for your PC, which can be found here . Download ‘iOroot ‘, a link of which can be found in the first post of that link. Save it on your PC. Extract the files from iOroot, by right-clicking it and clicking on ‘Select Here’. Enable USB debugging on the LG G3 by heading over to Menu, Settings, Developer options then USB debugging on your device. Plug your LG G3 to your PC via USB cable. Launch ioroot.bat by double clicking on it. Follow the instructions displayed on-screen to begin and complete the rooting process of your device. To verify that you’ve successfully rooted the LG G3, you can download Root Checker  from the Play Store to verify it. Enjoy your rooted LG G3!